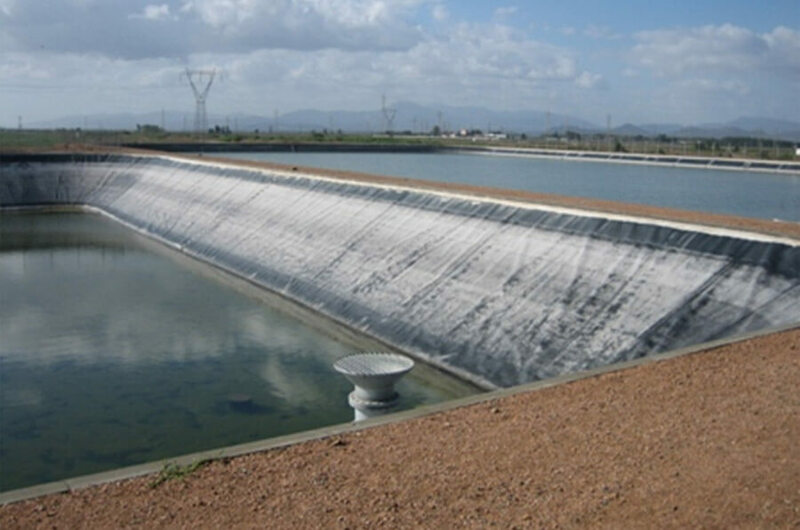 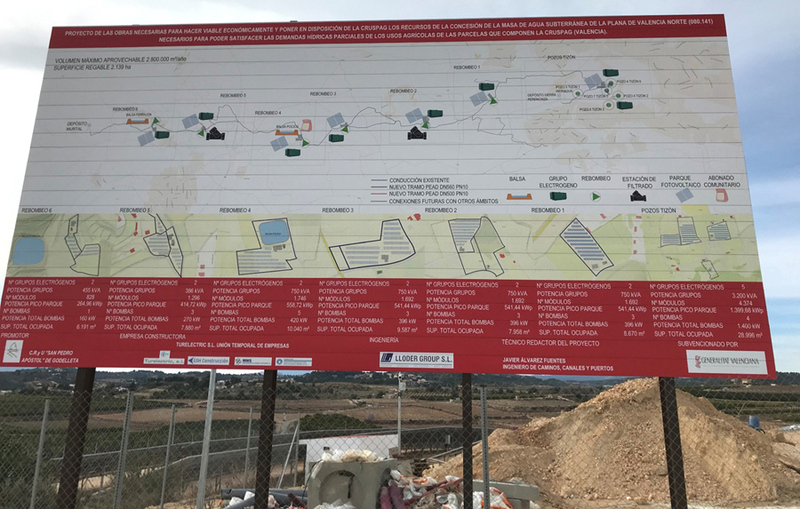 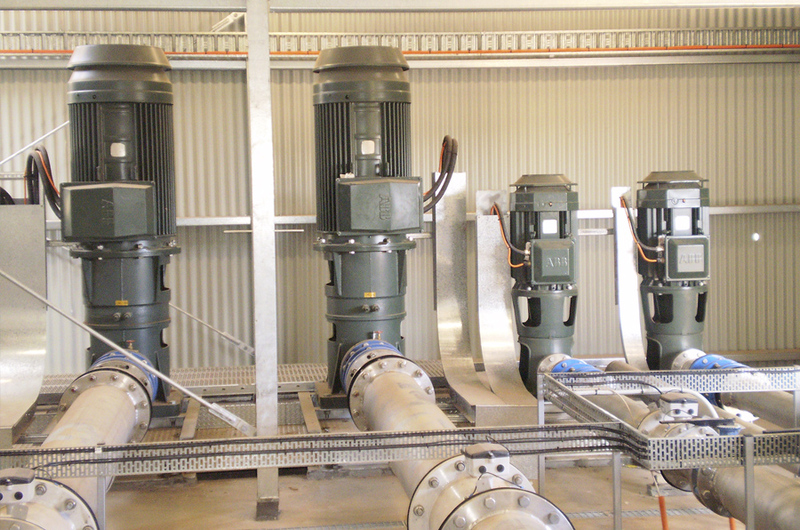 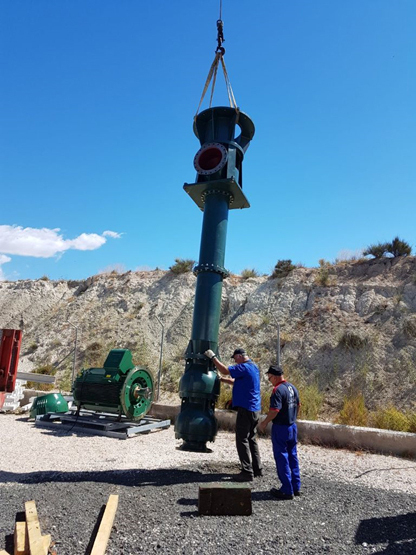 Gradual substitution of the pumps of the Jaira pumping station - CCRR El Porvenir (altitude water transfer Tagus-Segura). 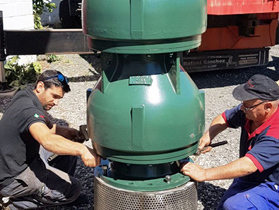 The equipment is currently operating above its working point calculated at 3%, without vibrations and with correct temperature levels on bearings and coils. 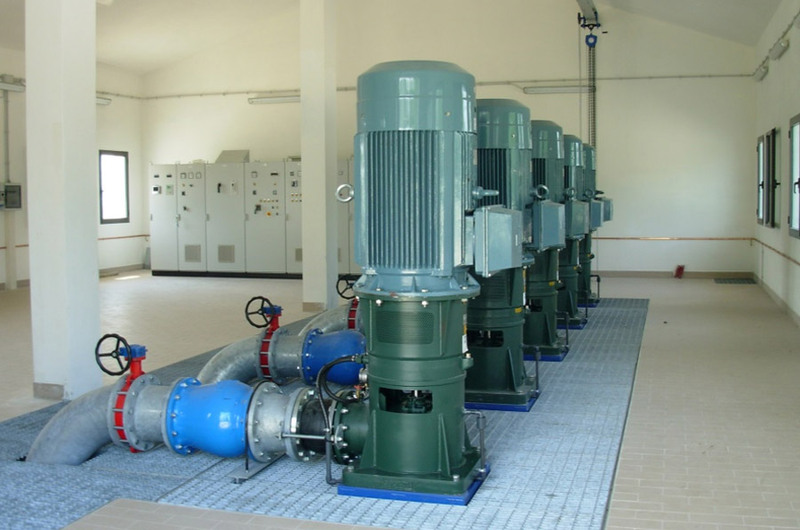 It is operating and has an energy consumption 2% below the motor nominal value. 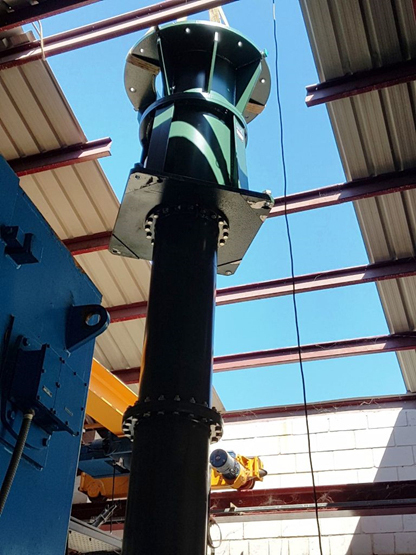 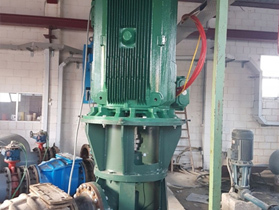 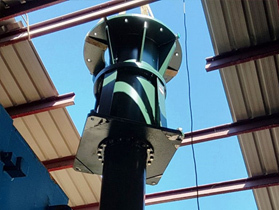 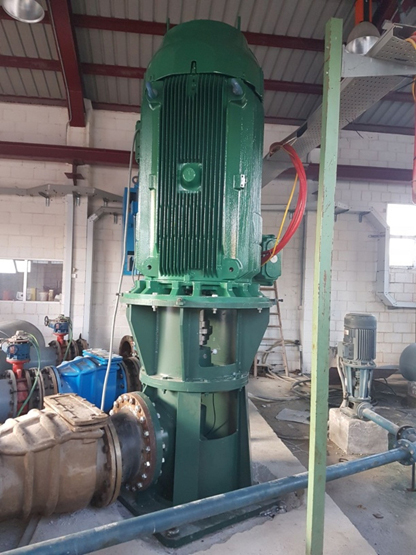 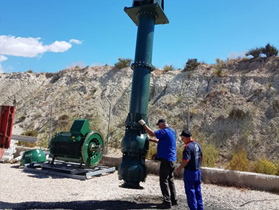 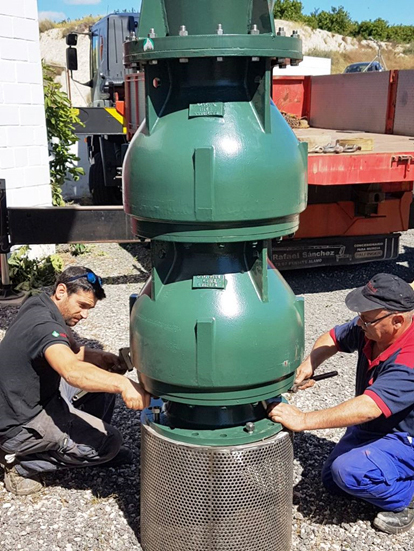 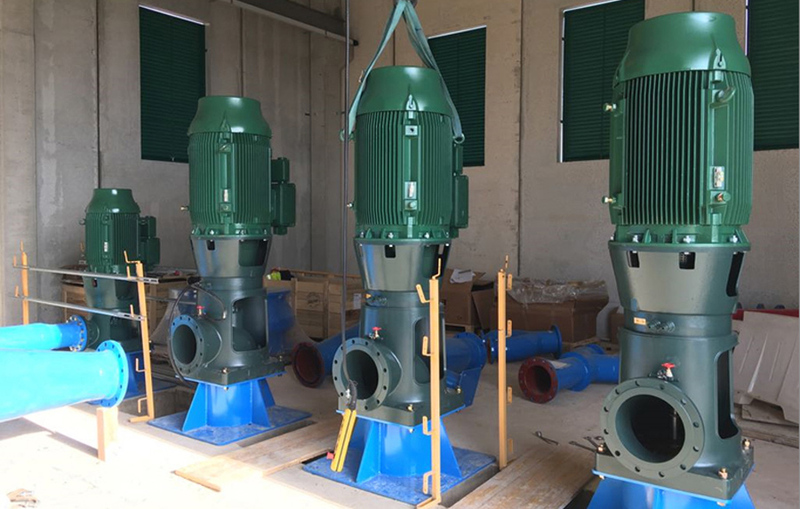 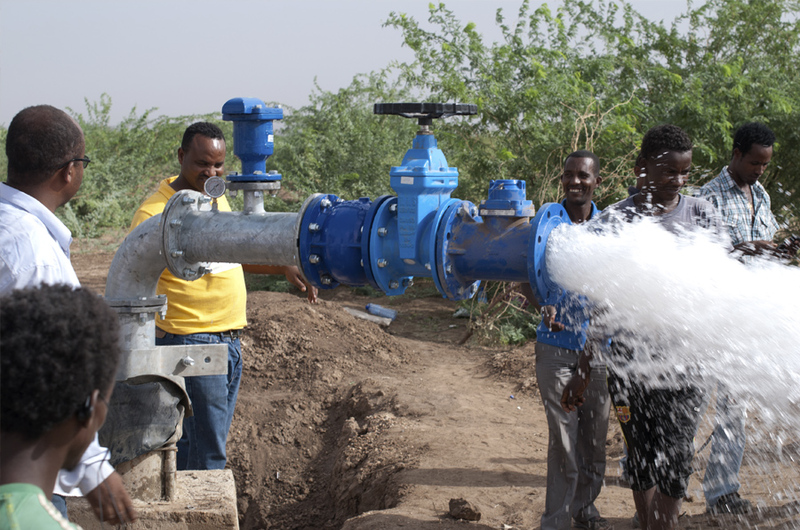 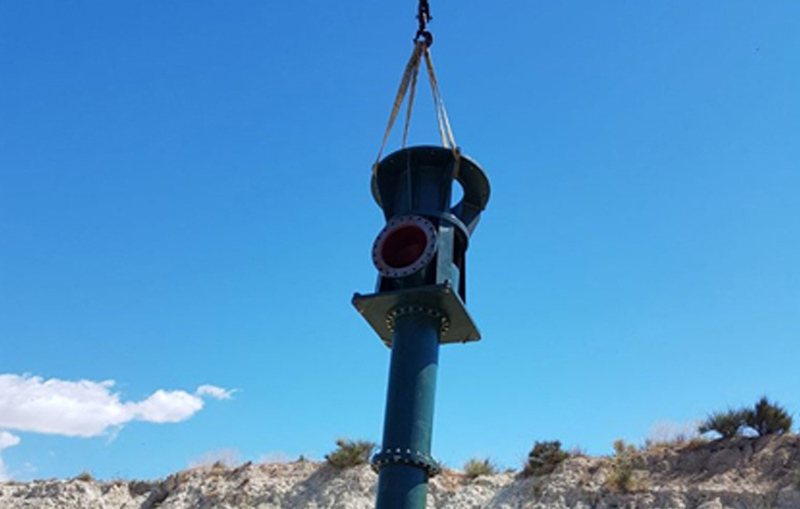 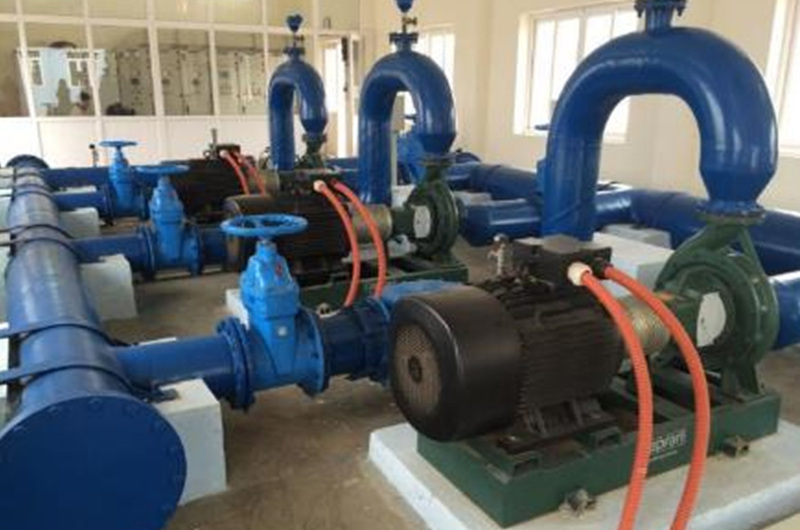 After installing the pump, the higher energy efficiency of the equipment and the greater hydraulic performance of the pump have been ascertained; thus the owners have already recovered the investment in the installation.